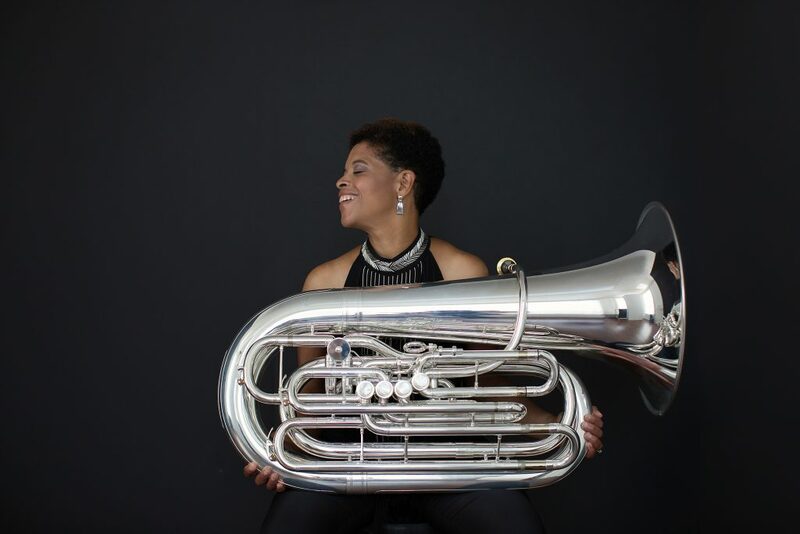 My 2016 portrait of renowned tubist Velvet Brown is published in this month’s issue of Town magazine. 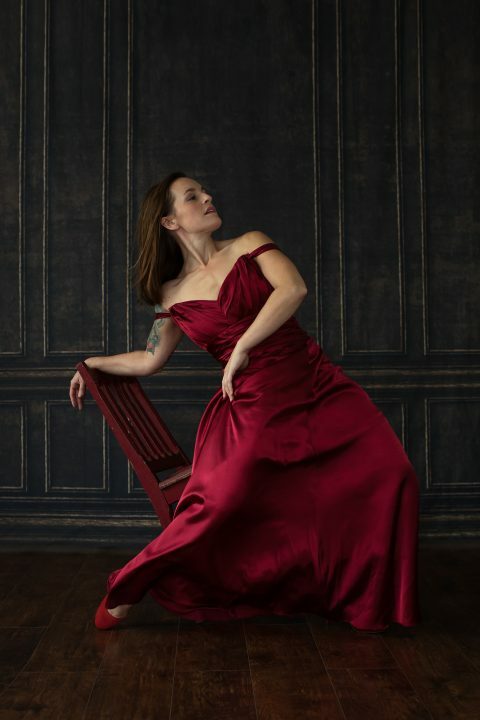 You can read about Velvet and her upcoming performance with the Greenville Symphony Orchestra at the Peace Center in Greenville, South Carolina, on April 6-7 here. The magazine is published both online and in print. 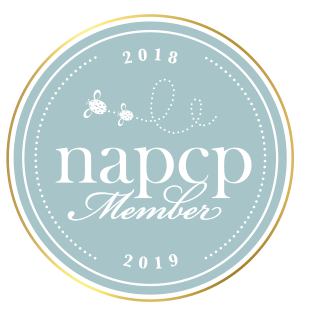 I’m pleased to announce that I’m this month’s featured artist on the National Women’s Caucus for Art (WCA) website. 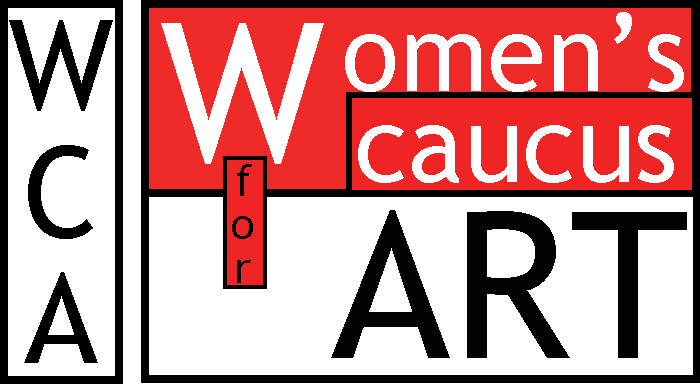 WCA is an organization for women in the arts which creates community through art, education, and social activism. In the fall of 2017, Grammy Award-winning NYC composer Herschel Garfein called me to discuss the making of an album cover. He had seen some of my portraits of former U.S. 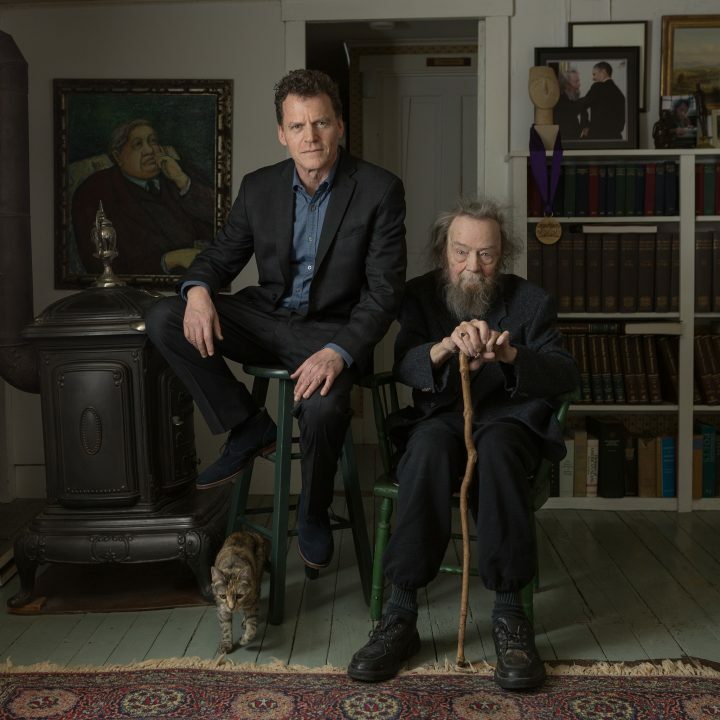 Poet Laureate Donald Hall, who lives in New Hampshire. 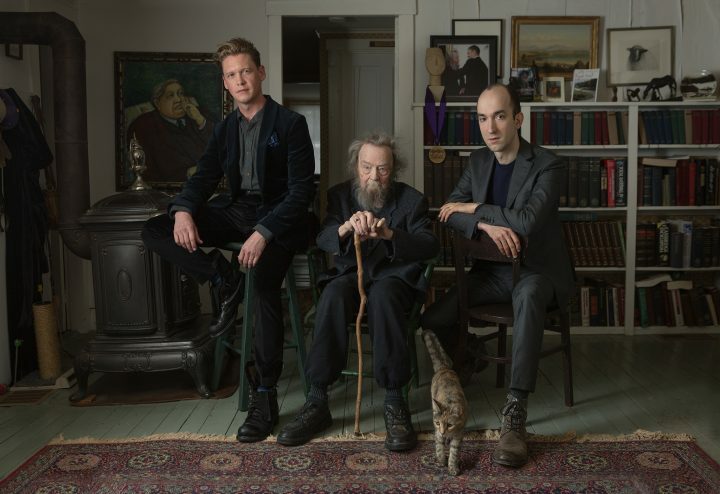 For the previous year, he had been working with Donald Hall, tenor Michael Slattery, and pianist Dimitri Dover, among others, on an album of classical music using Donald Hall’s poems. 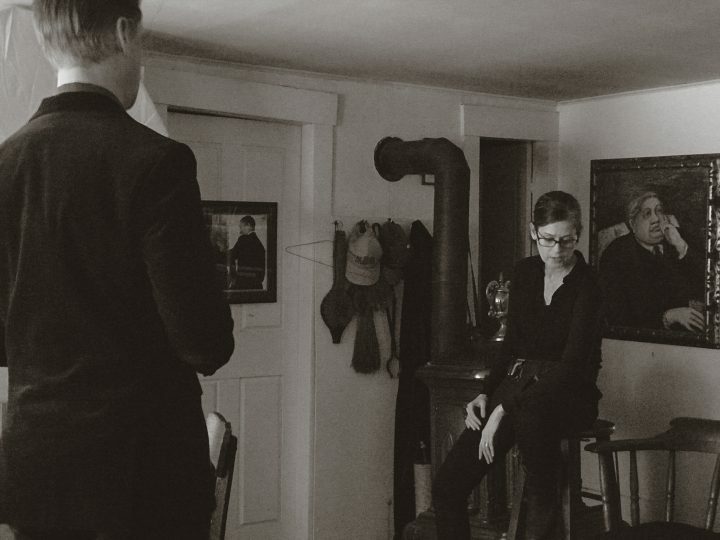 The album is called Mortality Mansions. It’s about love and loss over the age of sixty. 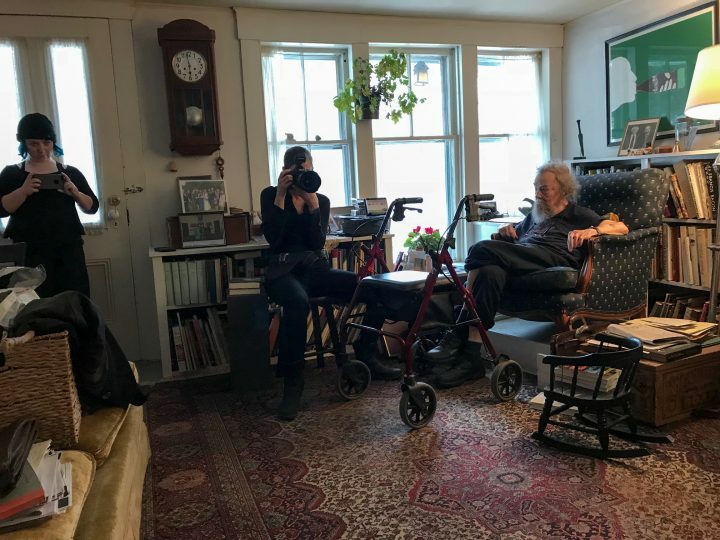 Over the next few months, I visited Donald Hall and talked with Herschel about ideas for the album’s images (front cover, back cover, and individual portraits). 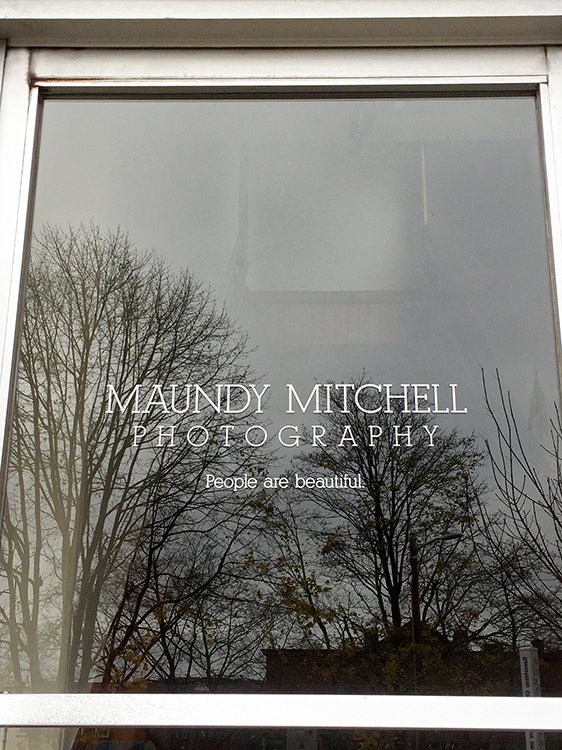 I thought about–and we discussed–everything from the overall mood of the images, to the styling, lighting, composition, and every item that would appear in each image. 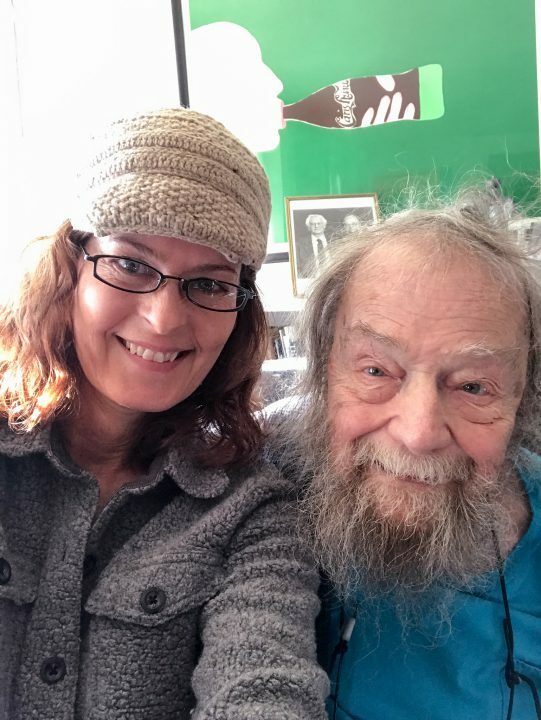 I’ve been friends with Donald Hall for more than 22 years, since my poetry-writing days when I would write to his wife, Jane Kenyon, and later, after her death, to Don. Once we decided on a “Vanity Fair” look–soft, almost moody lighting, fairly serious but calm expressions, and muted, antique tones, I went to work on even more details. 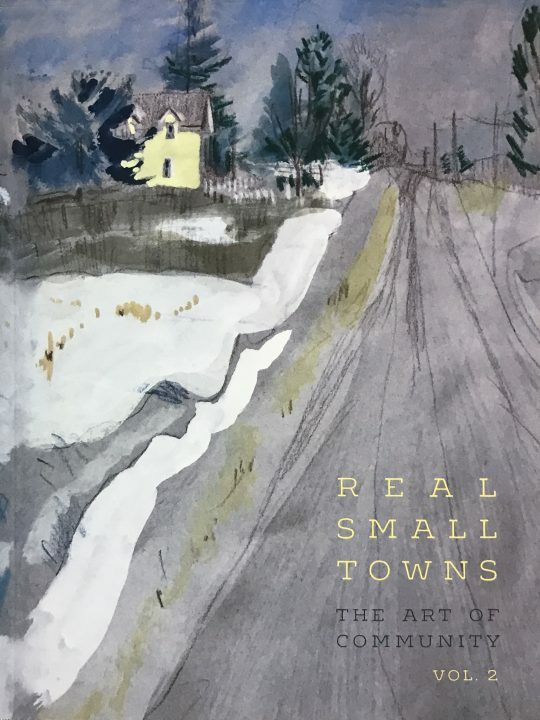 While visiting Don at his home, Eagle Pond Farm, in Wilmot, New Hampshire, I saw the place where I wanted to create the cover image. 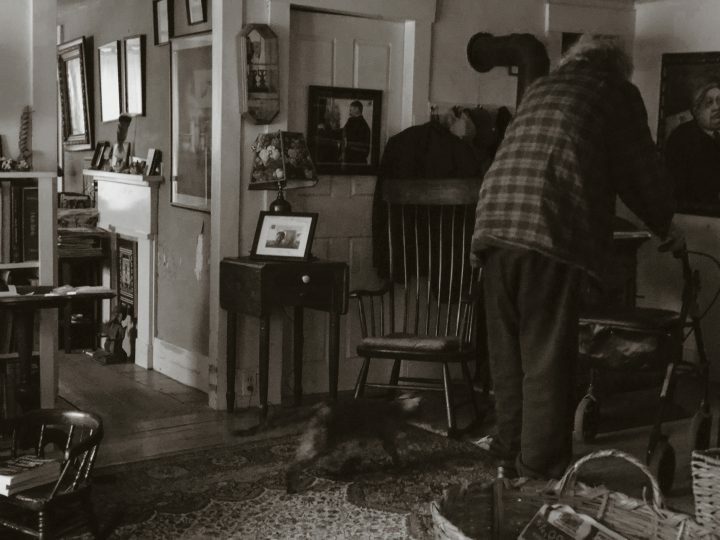 I loved the old wood stove, the hallway that adds depth and mystery to the portrait, the paintings, Don’s photo of President Barack Obama presenting him with the National Medal of Arts, among so many other things. On the mood board I had created for this shoot, I added a painting by Modigliani, an Italian painter in the early 1900s, (who, coincidentally, loved poetry). 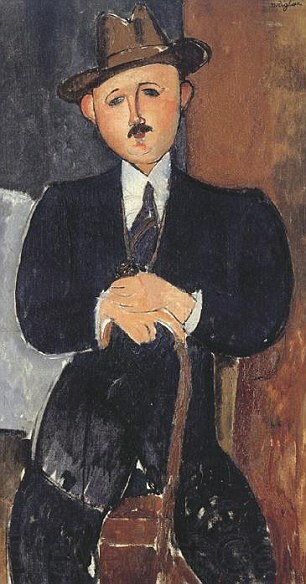 The painting is called Seated Man with a Cane. What I love about this painting is the dignity. I knew the cane would give Don something to do with his hands, and I also wanted to show the ring that he and his wife Jane Kenyon got in India. He wears it all the time. There were challenges: We would have to move furniture as soon as we arrived. The ceilings are 7′ tall, Dimitri is 6’4″, and my lighting modifiers are huge! And we had one hour from the moment we walked in to the moment we left, including set up and breakdown of equipment, and putting all the furniture back. 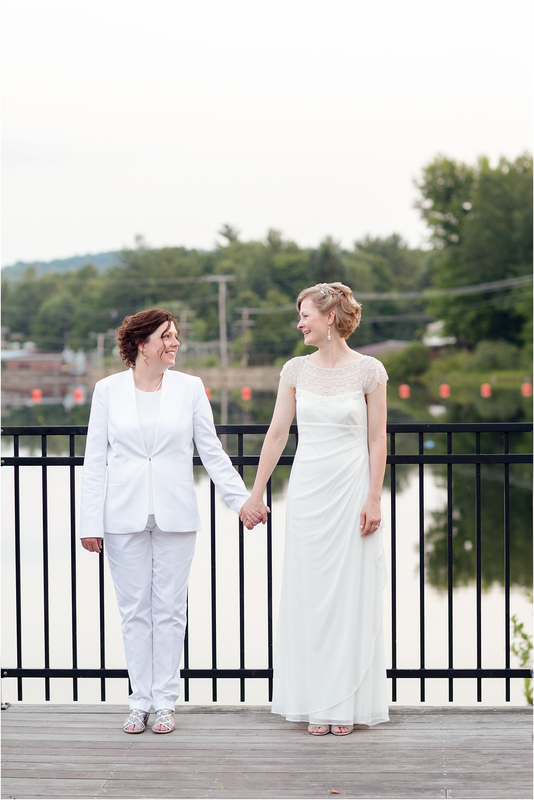 I’m a planner, so I was undaunted (okay, maybe a little daunted!). One thing I really wanted was for Don’s cat, Louise, to enter the picture. I dreamed this and then I couldn’t stop thinking about it! 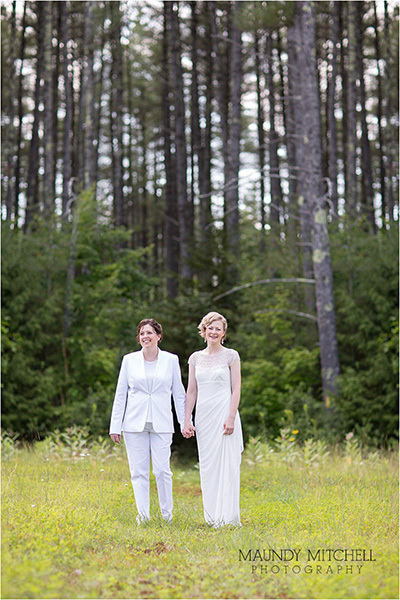 There was a lot of commotion, with everyone getting ready, moving furniture, and my assistant, Estee and I setting up lighting and equipment as fast as we could. This is precisely the kind of environment a cat avoids! Still, I didn’t give up on it. In my mind, I whispered to Louise to come join the picture. When everything was set up, we still had to move fast, but we stayed calm and kept our voices low. It worked! Once I got everyone in place and directed their expressions, Louise came out to explore, and seemingly, to check on Don. Louise, the magical cat. We did a few portraits in the kitchen before we left the house. 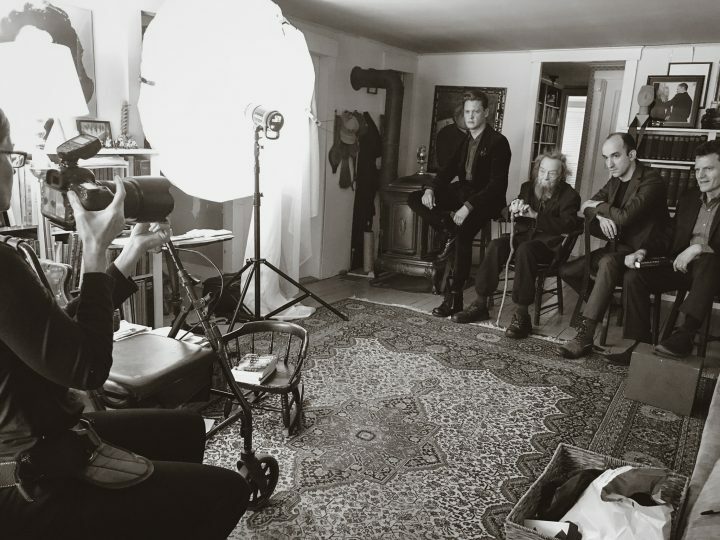 Here are some behind-the-scenes photos. We also worked in the barn. 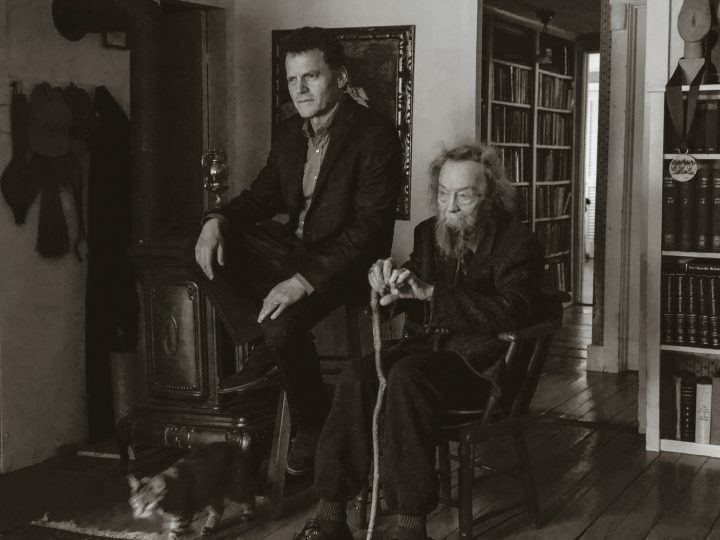 The Epilogue to Herschel Garfein’s song-cycle album Mortality Mansions is his music set to Jane Kenyon’s poem “Otherwise.” It’s now available on Apple Music. Performed by Marnie Breckenridge and Dimitri Dover, also featuring Michael Slattery. The album, which is co-produced by Kabir Sehgal, is coming June 8 from Delos Records. You can listen to “Otherwise” here. 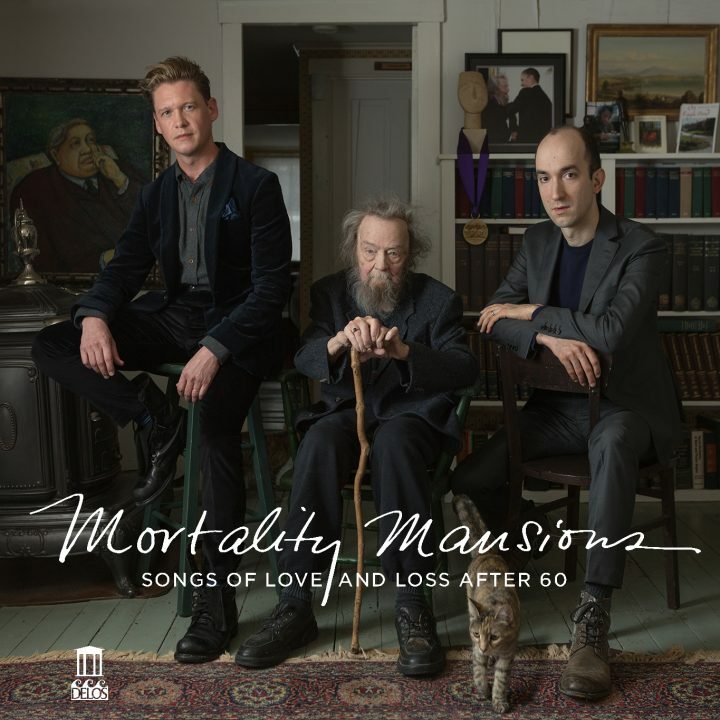 You can pre-purchase the entire Mortality Mansions album here. It’s always special to see my work in print. 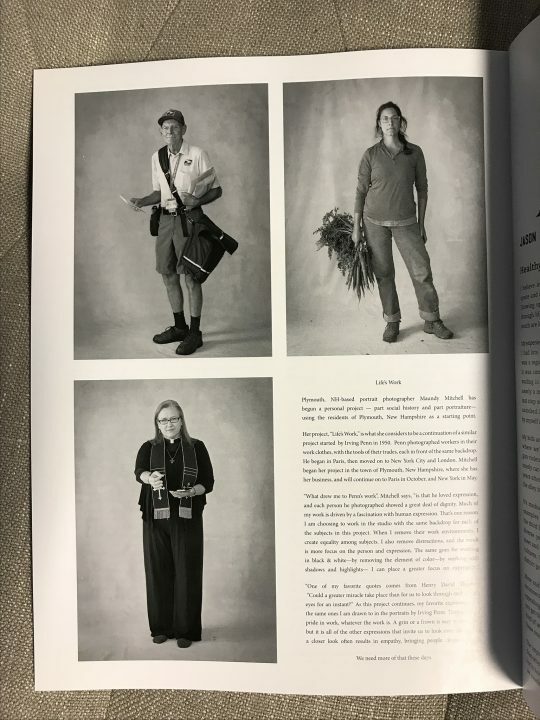 My portraits of Jim, the mail carrier, Regina, the farmer, and Mary Francis, the minister, from my project “Life’s Work” are published in Vol. 2 of Real Small Towns. The magazine featured a full page with portraits and an article about my project. There are many interesting and beautifully presented articles in this magazine, including one about Plymouth State University. It’s always special to see my work in print. 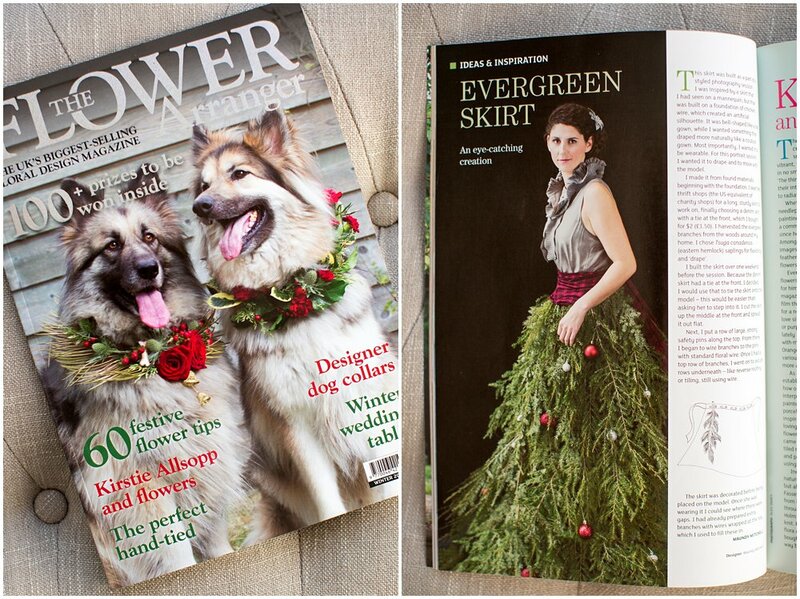 My portrait of Erica in a Christmas Tree Skirt, along with my tutorial for making the skirt, is published in the Winter 2016 issue of The Flower Arranger. Based in London and published quarterly, The Flower Arranger is the top international trade magazine for floral designers. 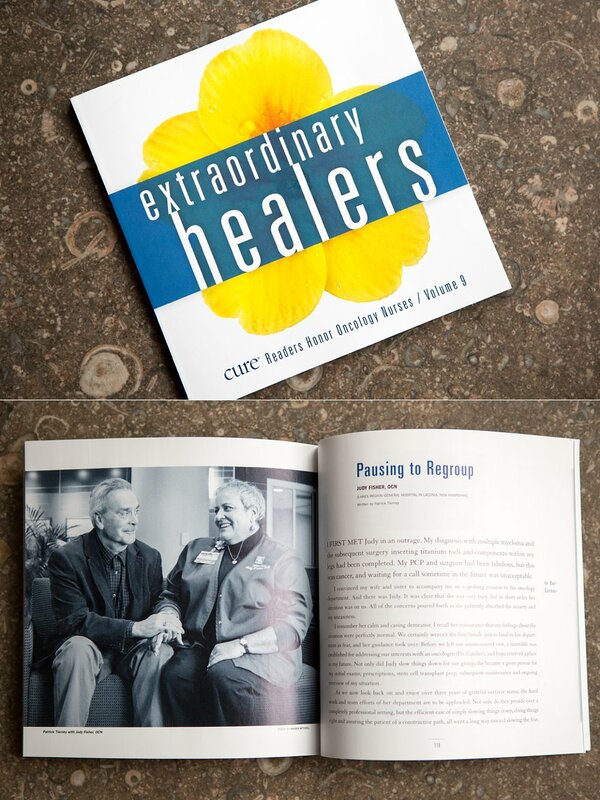 This is Cure Media’s annual book: Extraordinary Healers. It is a collection of essays written by cancer survivors about the nurses who helped them. The essays are touching and inspiring. The publisher contacted me early last fall to photograph Patrick, whose essay was chosen, and his nurse, Judy. I’m always honored to see my work in print. 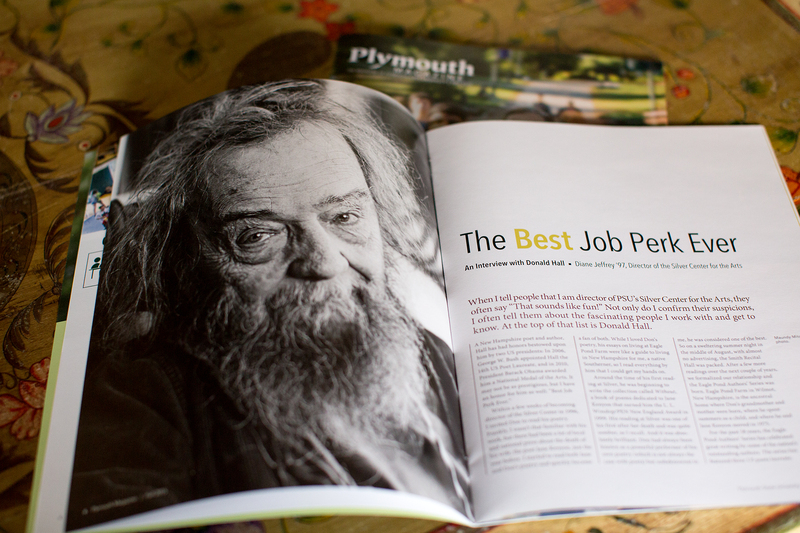 This is one of my portraits of poet Donald Hall, featured in the fall 2015 issue of Plymouth Magazine.